Late Night Health provides listeners a voice in making healthcare choices helping to empower their daily decisions. Late Night Health Radio, a program addressing a wide array of health topics, announced that they will join the KABC Radio lineup, a Cumulus Media network station, expanding their talk show in Los Angeles. 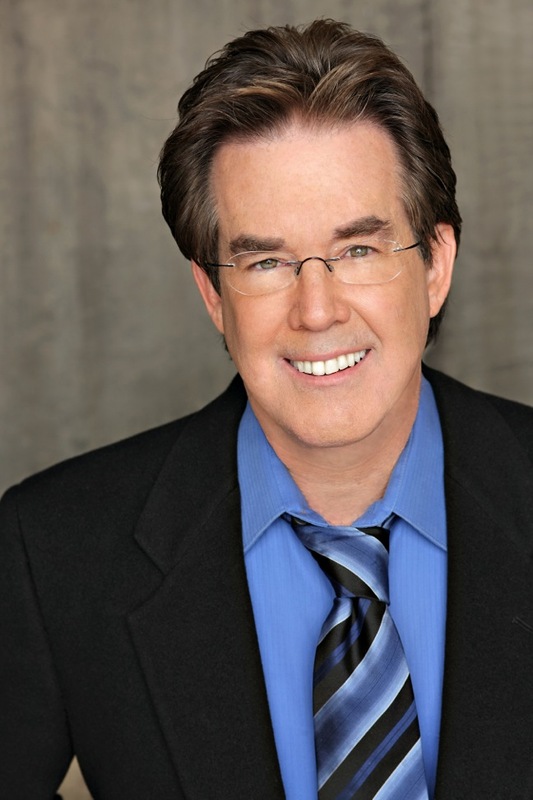 On the night of August 31, 2013 to September 1, 2013, award-winning host and producer Mark Alyn will debut Late Night Health on KABC Radio. Alyn brings a consumer viewpoint to the healthcare industry as he interviews professionals and experts regarding popular and controversial health topics. The show will air each Saturday night at midnight or 12:00 A.M. PT. By joining KABC Radio in Los Angeles, Late Night Health complements KABC Radio’s existing lineup by providing useful information to a health-conscious cosmopolitan like Los Angeles. The program will feature doctors who specialize in a variety of fields as well as a host of complementary care practitioners. Late Night Health will cover a myriad of health and wellness topics; an entertaining and informative program, it will offer listeners the latest breakthroughs, facts, studies, tips secrets, and health-oriented information. Alyn is the host, with Darrell Wayne from KTHO handling production and technical assistance. Late Night Health currently airs on KTHO in Lake Tahoe, CA, WMEL in Coco Beach, Florida, KMINE in Grants, New Mexico, KMYN in Albuquerque, New Mexico, KVTA in Ventura, California, and KUHL in Santa Maria, California. To listen to Late Night Health or to learn more about this radio show, please visit latenighthealth.com/. To request an advertising rate card contact info(at)latenighthealth(dot)com. Late Night Health is a unique, entertaining and informative radio show that reaches an upscale active audience. Late Night Health has the experts to answers medical questions from listeners for a wide array of topics from weight management to pain management. The program features host Mark Alyn and guests include M.D.s, N.D.s who specialize in a variety of fields and a host of traditional and complementary care practitioners including: psychotherapists, hypnotherapists, osteopaths, acupuncturists, chiropractors, physical therapists, lymph edema specialists, among others. KABC-AM Talk Radio is the home for all things news and talk. KABC Radio features Doug McIntyre, Terri-Rae Elmer, Geraldo Rivera, Larry Elder, Peter Tilden and John Phillips.